Africa’s Number 1 Female Group SHIIKANE Release New Music Titled ‘Christmas Day’ | Listen! From the overflowing plates to the exchange of gifts to what it means to each one of us personally, the holiday season is one some people don’t play around with. From Thanksgiving to Christmas and New Year, we are now deep in the season when family and friends gather around and partake in the many and varying meaningful rituals of sharing love, one of which is – gifting. Picking the perfect gift for a loved one is undeniably a struggle but one thing almost everyone in this digital world will appreciate is something techy. From the latest Game Boy for the video game enthusiasts, to the perfect lenses for the budding/professional photographer, we have carefully curated the best tech gifts to give this holiday season! Most of us are Apple loyalists and have varying apple products from the iPads to iPhones to iWatches and we undeniably keep tabs on the latest Apple releases, especially the latest iPhones in the market. While some people automatically upgrade once a new iPhone hits the market the rest of us simply add it to our wishlist hoping to be gifted, or save up for it. If your partner/friend/sibling falls into the latter category, a new iPhone is easily the perfect choice to go with this gifting season, if it’s within your budget, of course. While a fair amount of us fancy ourselves to be photographers thanks to the latest phone camera technology which lets us take amazing pictures with our smartphones. Actual photographers know that the art and craft itself is one which requires not just skills but also the perfect tool like the Olympus PEN E-PL9. The Olympus Pen E-PL9 is one of the latest cameras which fall under the category of mirrorless cameras – cameras which are smaller than your average DSLR but tend to take better pictures than most DSLRs. The Olympus PEN E-PL9 is perfect for people making the switch from smartphone photography to camera photography. Like me, most kids have very fond memories of playing with their PS1 and PS2 and we’ve carried this love into our adulthood and teenage years. If you have a sibling or child or even a partner like this then honestly, few things would make them smile like gifting them the Nintendo Switch consoles. Also, for the Apple lovers as well as everyone who just loves a handy gadget that keeps you updated and has most of the functions of your iPhone but hardly lets you get distracted. The Apple Watch Series 3 is a perfect gift for just about anybody regardless of age. If you ever take a peek at a photographer or photography enthusiast’s shopping wishlist there’s a very huge chance you would come across a lens or two. 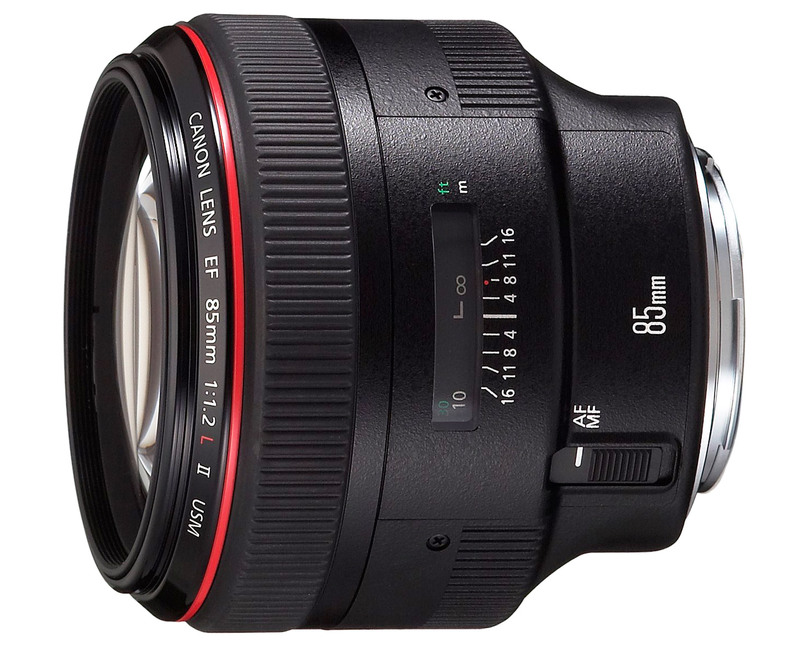 There’s also a chance you would come across the Canon EF 85mm f/1.2L II USM lens which is one almost anyone who wants to take their photography to the next level would like to own. One gadget which has found its way into everyone’s wishlist (mine included) is the Apple MacBook Pro 2018 – which is easily one of the best laptops out there. This bad boy has several cutting-edge features which leave you salivating. Without a doubt, this is one gadget you can be sure to gift almost anyone knowing that it is just perfect! If your partner/sibling/friend is a couch lounger aka couch potato and loves nothing more than flicking through shows on TV – just like me – then this is the absolute best gift you can get them. The LG 55” 4K Ultra HD Smart OLED TV is one of the best from last year and still holds its own this year. It’s biggest pro? It gives you absolutely premium movie experience.